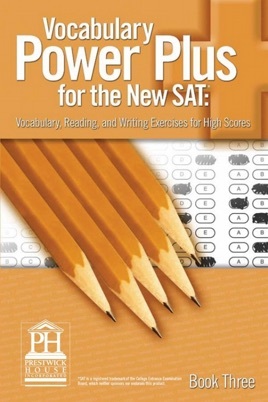 In 2005, the SAT implemented major revisions, including: New reading sections Analogies removed Multiple-Choice Grammar and Usage Questions Modified Reading Questions. 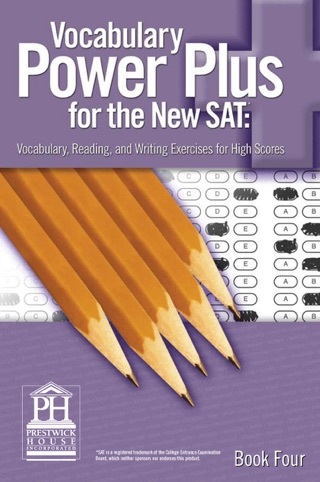 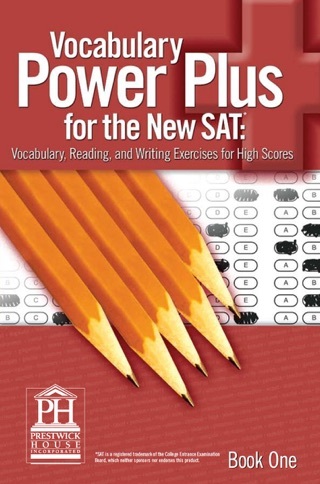 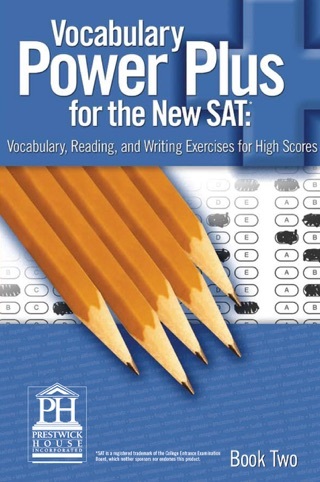 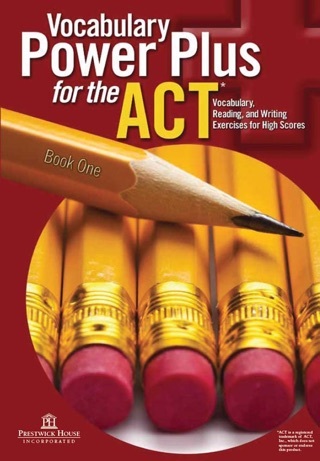 Vocabulary Power Plus for the New SAT addresses all of the revisions in the test without vocabulary studies. 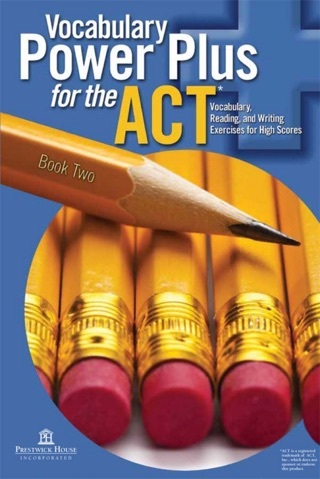 Students will benefit from: Focused prefix, suffix, and root practice Challenging inference exercises Detailed critical reading exercises New SAT-style writing and grammar exercises Recommended for grade 11. This book is a classroom student edition.